A beautiful photograph, thank you. But it is a Klosterinsel Rheinau, kanton Zurich, Switzerland. 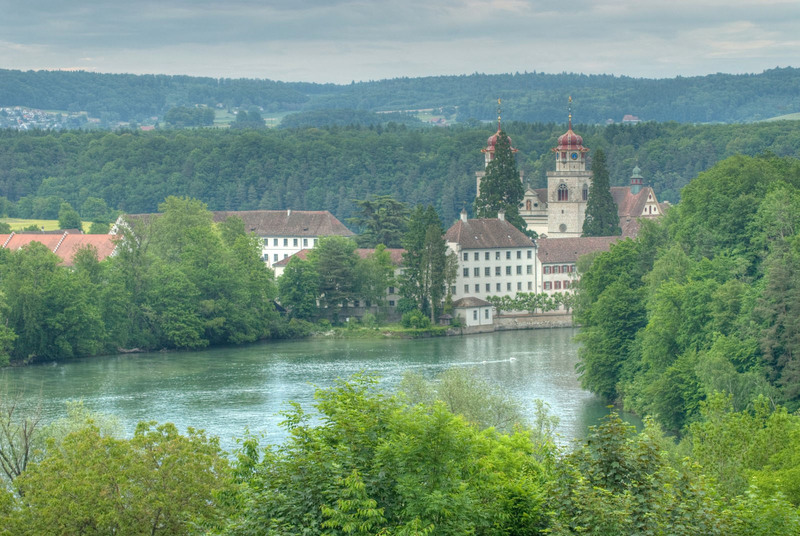 It`s beautiful, but Rheinau is in Germany, not in Switzerland.